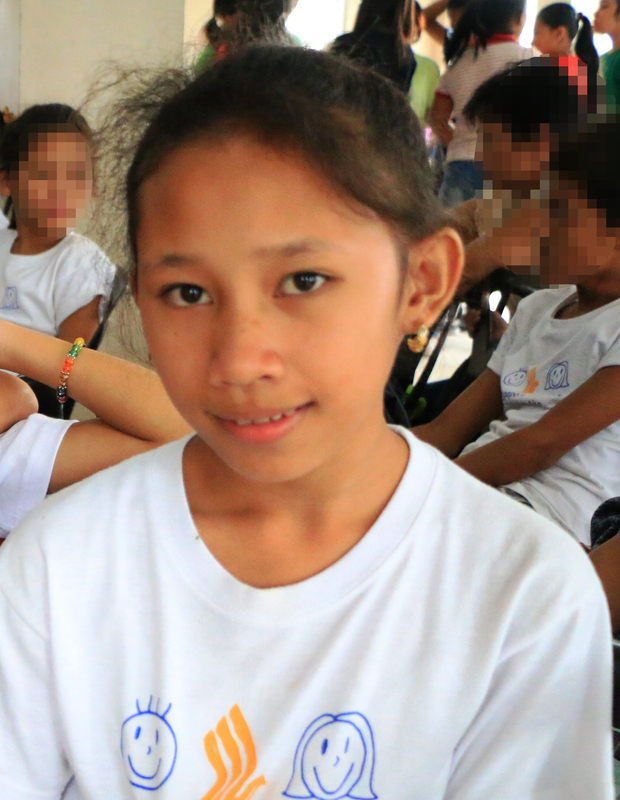 Bantay Bata 163 became the beneficiary of the Celestine concert of Kapamilya star Toni Gonzaga last October 3. 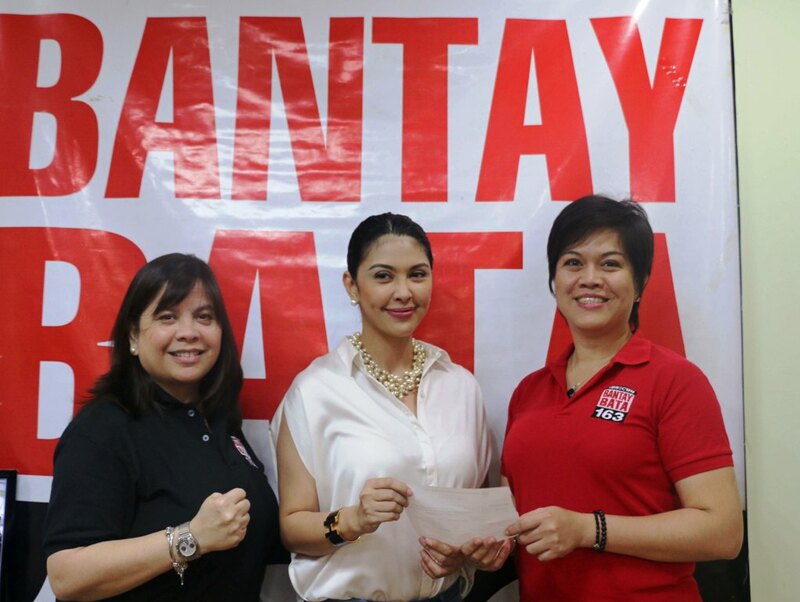 As the concert was a big hit, Pops Fernandez, the producer, together with Gina Godinez, Martin Nievera’s sister, personally went to Bantay Bata 163 office to hand over a generous amount from the concert ticket sales. Thank you very much, Kapamilyas!